The threats by the JLM should be seen as part of concerted efforts to oust Corbyn from the leadership. 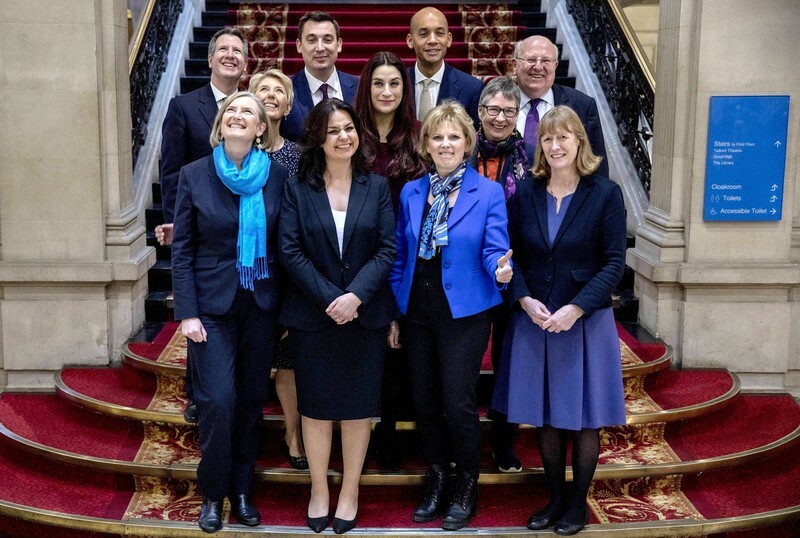 They follow on the heels of a decision by a handful of Labour MPs last month to set up a new faction called the Independent Group. They, too, cited anti-Semitismas a major reason for leaving. That appeared to be a swipe at Corbyn himself, who is the first leader of a British political party to prioritize Palestinian rights over the U.K.’s ties to an Israeli state that has been oppressing Palestinians for decades. Just this week the Labour leader renewed his call for Britain to halt arms sales to Israel following a UN report that said the Israeli army’s shooting of Palestinian protesters in Gaza’s Great March of Return could amount to war crimes. Despite the media attention, all the evidence suggests that Labour does not have a problem of “institutional anti-Semitism,” or even a problem of anti-Semitism above the marginal racism towards Jews found in the wider British population. 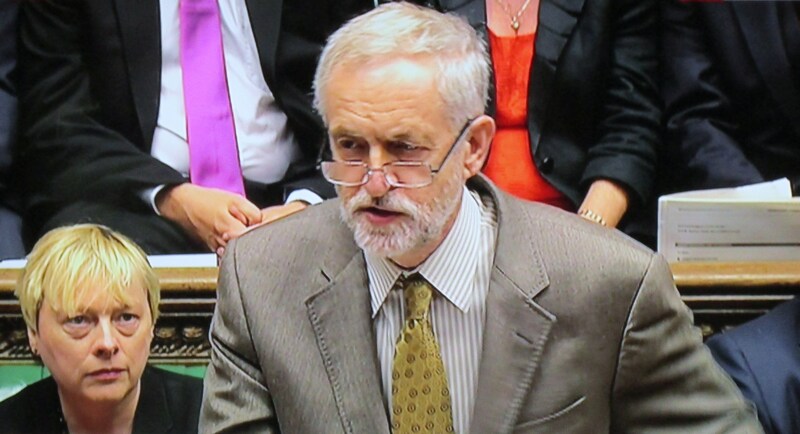 Figures show only 0.08 percent of Labour members have been disciplined for anti-Semitism. Also largely ignored by the British media, and Corbyn’s opponents, is the fact that a growing number of Jews are publicly coming out in support for him and discounting the claims of an “endemic” anti-Semitismproblem. At the same time, a new organization, Jewish Voice for Labour, has been established to underscore that there are progressive Jews who welcome Corbyn’s leadership. 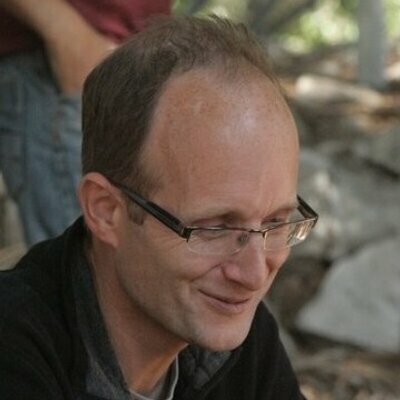 While the Labour Party has been dragged into an increasingly fractious debate about whether anti-Zionism – opposition to Israel as a Jewish state – equates to anti-Semitism, everyone has been distracted from the elephant in the room. In fact, it is political Zionism, at least in the hardline form adopted by groups such as the JLM, that is racism — towards Palestinians. 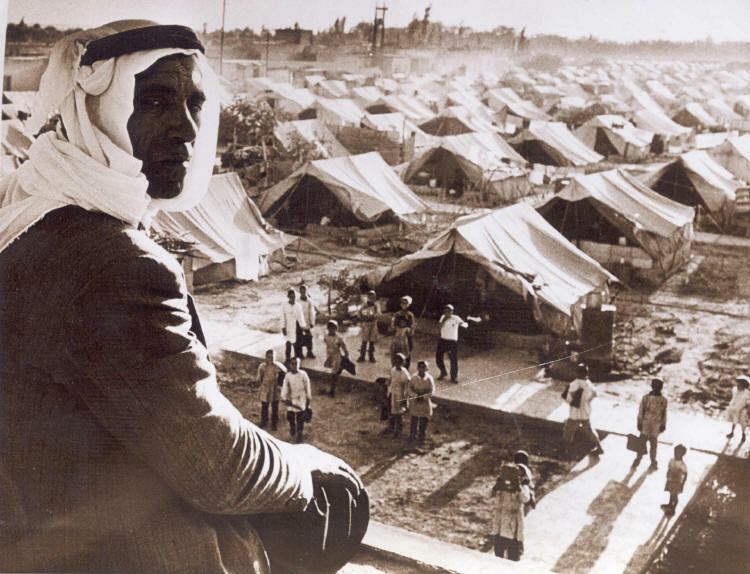 Zionism, we should recall, required the ethnic cleansing of 750,000 Palestinians to engineer a “Jewish state” on the ruins of Palestinians’ homeland. It fueled Israel’s hunger for an enlarged territory that led to it occupying the West Bank, Gaza and East Jerusalem, and further dispossessing the Palestinians through illegal settlement building. Furthermore, Zionism has kept Israel’s Palestinian citizens a segregated minority, hemmed up in their own ghettoized communities, denied rights to almost all land in Israel, and corralled into their own separate and massively inferior school system. All of these policies were instituted by Israel’s Labor Party, the sister organization of the JLM in Britain. The JLM not only refuses to oppose these policies, but effectively shields Israel from criticism about them from within Britain’s Labour Party. This is the dark, dishonorable underbelly of Labour racism, and the party’s decades-long support for colonialism in the Middle East. Labour MPs have a choice. They can stand on the wrong side of history or they can recognize that it is time to fully enter the modern era – and that means embracing a program of anti-racism that encompasses everyone, including Jews and Palestinians. Christians used to make up 12% of the population in Palestine, now they are barely 2%. There is no one to blame for this other than Israel. Israel destroyed Palestinian Christian communities and churches just like they destroyed Muslims. To Israel, Arabs are Arabs and they have no place in the Land of Israel. I strongly recommend the late Bob Simon’s excellent report on CBS 60 Minutes from 2012 titled Christians in the Holy Land. At the end, he confronts the former Ambassador of Israel to Washington DC who wanted the show canceled. Israelis are fully aware of the atrocities and they approve. Israelis vote, and they vote in high numbers and for seven decades they keep voting for people who send them and their children to commit these atrocities. The atrocities are committed not by foreign mercenaries but by Israeli boys and girls who for the most part serve proudly. The only thing that changed is the discourse. 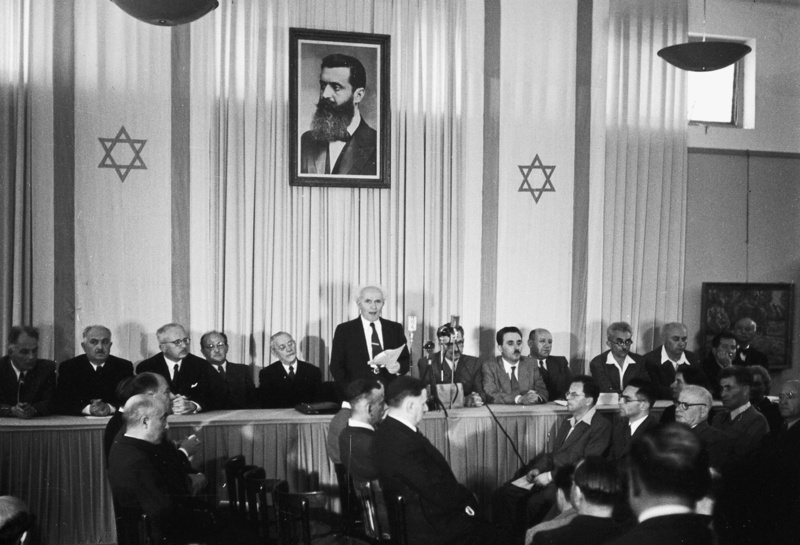 In the past, there was a facade of a civilized discourse within Israel, and today that no longer exists. Saying that Israel must kill more and more Palestinians is a perfectly acceptable statement today. In the past, people were somewhat embarrassed to admit they thought that way. Well, they are doing fine, though neither one is a best seller yet, and as we are on the less popular side of the issue it is a tough sell. TGS is out in the second edition so that is good, and I would certainly like to see it and Injustice in the hands of more people. Sadly though, not enough people realize how the occupation in Palestine is affecting the lives of people in the West because of the work of Zionist watchdog groups like the Board of Deputies in the UK, and AIPAC and the ADL in the US.